Andrei has been working for the Whitehorse Chamber of Commerce for just over a year. As the Office Manager, she is the lead contact for members (new and existing), clients and visitors of the Chamber. 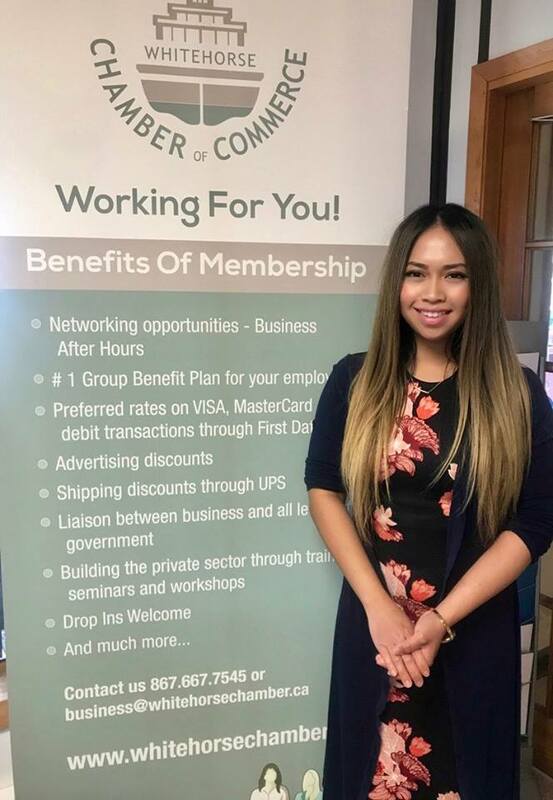 Chances are, if you’ve contacted the Chamber over the last few years, you’ve had the pleasure of connecting with Andrei. Whether it’s placing an order for a garden box, RSVP’ing to an event, or renewing your membership, Andrei is responsible for the general administrative duties of the Chamber office and the support system for the President, the Board of Directors and most importantly the Membership. “I work very closely with the Rick Karp, our President and the Board with our programs, events, and seminars workshops.” It’s Andrei whom organizes and manages the training and development seminars offered in by the Chamber, the incredibly popular and powerful Business After Hours events, and production and delivery of membership communications like e-blasts and the bi-weekly news Bulletins. Andrei’s role has grown from general administration, to working closely with Leadership Volunteers in the community. Her role with Volunteer Committees includes one that focuses on the modernization of current programs, and one that focuses solely on buying local. It’s no surprise that Andrei continues to evolve with the growing needs of the membership. She has become the go-to subject matter expert for many community initiatives, this because of the close working relationship she has with Rick. Her personable qualities, intuitive nature and genuine love for Whitehorse has complimented the Chamber in such a great way. She credits her professional growth to her mentor however. “Rick is my mentor, I have learned so much from him, he is an amazing boss and takes the time to share what he knows with me, I really appreciate how much he supports me and this community. I have learned so much from him”. We asked Andrei, what she values most about working in the North? Specifically, the Whitehorse community. So, what does the future look like for the Chamber? Thank you, Andrei, for sharing your role within the Chamber with us! Your talent, enthusiasm and loyal-nature is truly a gift to all local businesses who rely on the support and guidance of our local Chamber. We love sharing stories about local businesses and its amazing staff; both front-line and behind the scenes, who make our community stronger. When we #LookInside our community, we are proud. 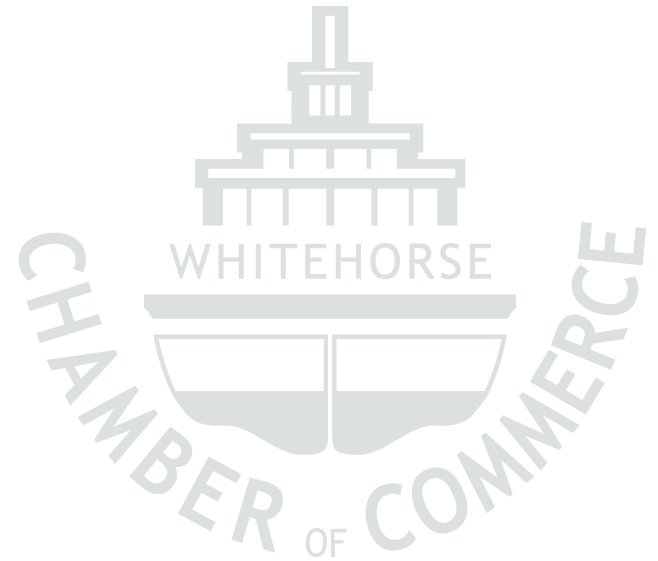 If you are interested in joining the Whitehorse Chamber of Commerce, please don’t hesitate to contact Andrei today: 867-667-7545 or [email protected].